CRYSTAL BEACH IS THE ADDRESS! 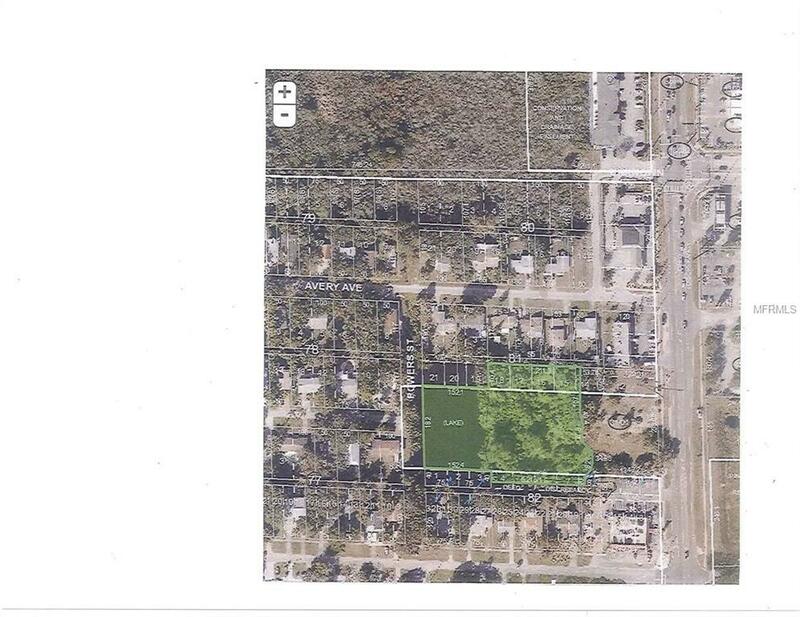 2 Acres of Multi-Family land with access off Alt 19. 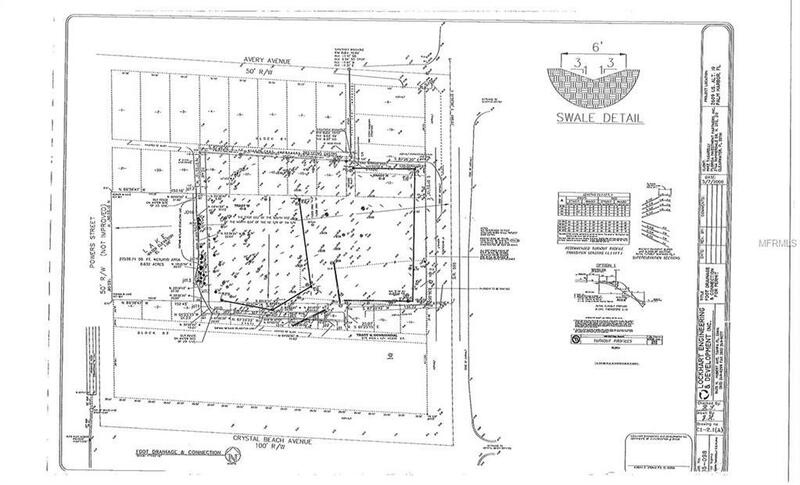 Owner originally had site plan engineered and planned for 9 townhome units with community pool (2006). 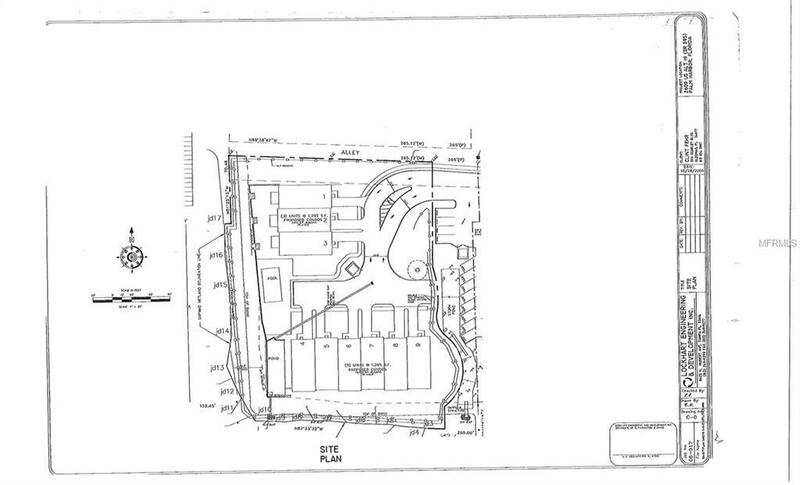 Recent approval was for 8 townhomes (site plan available). Zoning is RM-7.5. There is a road/easement access off Alt 19, immediately south of and adjacent to 2671 Alt19 (Gyro King) Palm Harbor, FL 34683. Property has Lake/Pond on the West side of property, Powers St is an unimproved street on the West side of property and does not have access to property.